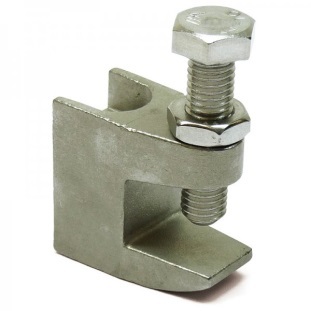 These Beam Clamps are made from 316 stainless steel for superior corrosion resistance and strength. They are used for attaching to beams and other materials for handing threaded rod, bolts and other threaded fasteners. Used in many industries including marine and coastal construction, manufacturing, water and wastewater treatement plants.